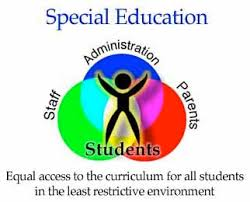 The Teachers and Special Education staff at IASD strive to provide the best educational services in the least restrictive environment to students identified as having an disability in our district. 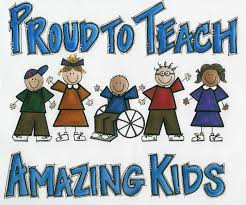 In order to provide these educational services a team of knowledgeable, caring, and innovative people are needed to help form a plan for the education, accommodations, and transition to adult living for each special education student. 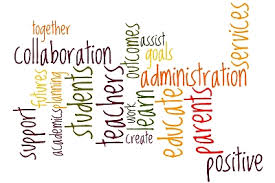 On this team are the students’ regular education teachers, special education professionals, administrators, and most important, the parents and the student.